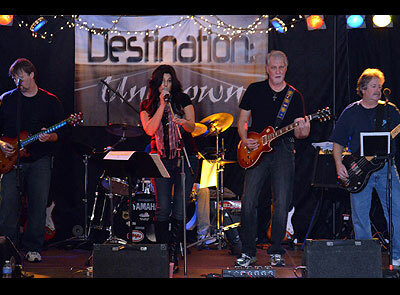 A great rock/classic rock band from Westminster, MD and Hanover, PA making many appearances at the Hanover Eagles. They cover songs from the 70's,80's,90's, thru today. Bands like Bad Company, Bon Jovi, Loverboy, Pat Benatar, Nickelback, Joan Jett, Halestorm, and many more. All danceable rock!